Space Ibiza, one of the top clubs and a key party icon in history. It was the first after-hours club in the world. Currently, the venue that is Space Ibiza has five (5) different rooms. Three (3) of these rooms; the Sunset Terrace, Premier Etage and El Salón, are partially outdoor rooms. The Main Room and Terrace are the last two (2) rooms. On the 24th of July, Space Ibiza will be celebrating their 27 years of operation as it comes to a close. Starting from the launch in 1989 by Pepe Rosello, the club helped form the music scene it is today. 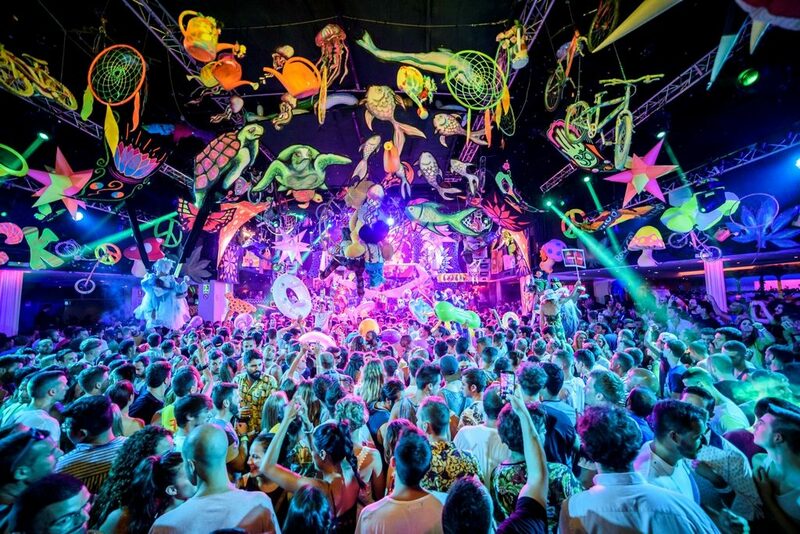 This summer is the last chance to party at Space Ibiza on their final anniversary. If you wish to attend the final event, please head here for tickets. The video that is below is titled Space Ibiza: 27 Years of Clubbing History. It gives a history of Space Ibiza. Regular performers, past and present, artists, producers, management and fans are featured in the video both as guests being interviewed about their experiences at Space Ibiza or shown partying and enjoying themselves at huge parties throughout the 27 years. The video is 47 minutes and 57 seconds (47:15) long and gives an inside look to the history that was held within the walls of Space Ibiza. Please give the video a watch when you have a chance and learn about what helped shaped the music scene we all love.